Tut. Tut. It has been revealed that workers at Cairo’s Egyptian Museum accidentally knocked the braided beard off the burial mask of King Tutankhamen, and the hasty glue job to repair the famous relic may have caused even more damage. Museum officials, however, are confident the mask can be properly repaired. Here is another story from National Public Radio (NPR). Reuben found a great link on History.com about mummies. Check it out here! Thanks, Reuben! 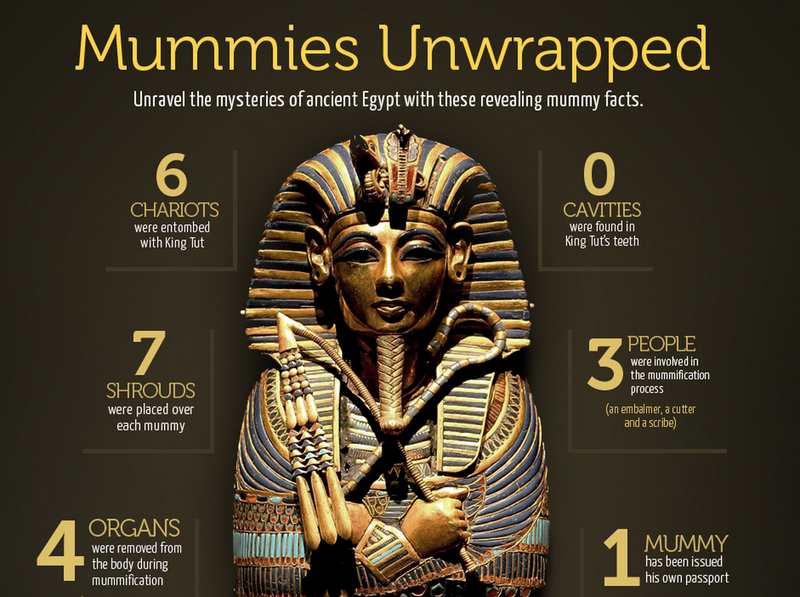 Watch this playlist we have created – All about Mummies – to learn more about mummification. Each video is short, but they are all good and provide interesting facts and details about mummies. 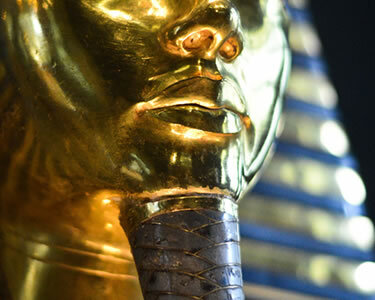 Take a look at the British Museum’s link of Ancient Egypt and their link on mummification. After watching the videos, post a comment and tell us something you learned.